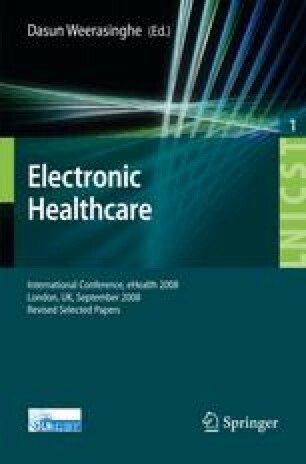 This study examines the use of a remote patient monitoring intervention to address the challenge of patient self-care in complex hospital-at-home therapies. It was shown that in a home hemodialysis patient group, remote patient monitoring facilitated self-care and was supported by patients and, in particular, family caregivers. This does not come without cost to the patient however, who now has greater personal responsibility and accountability for their health management. Promising results from this study indicate that most patients are willing to assume this cost in exchange for the possibility of improved health outcomes.